This is a day of celebration. 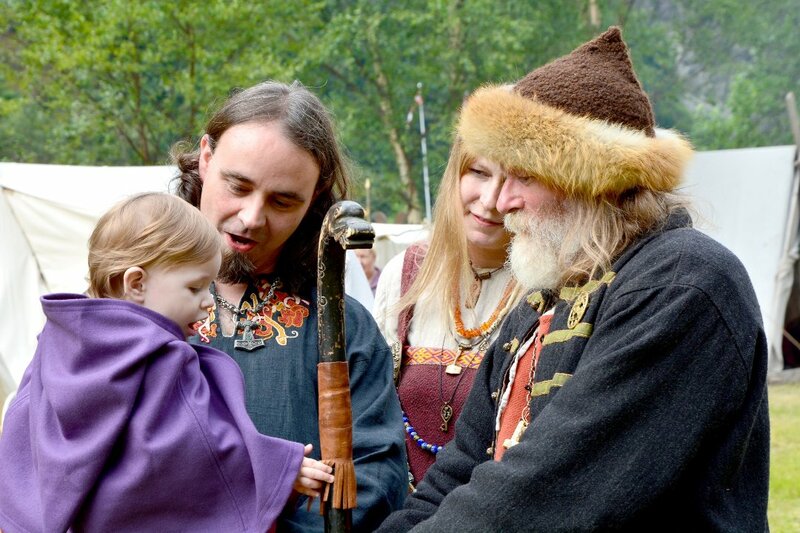 Norwegians celebrate their independence and democracy – and that we are living in a country with full freedom of speech. However, we must never take this freedom for granted. We must never forget. German troops invaded Norway on 9 April 1940, and quickly gained control over Oslo and large parts of Norway. 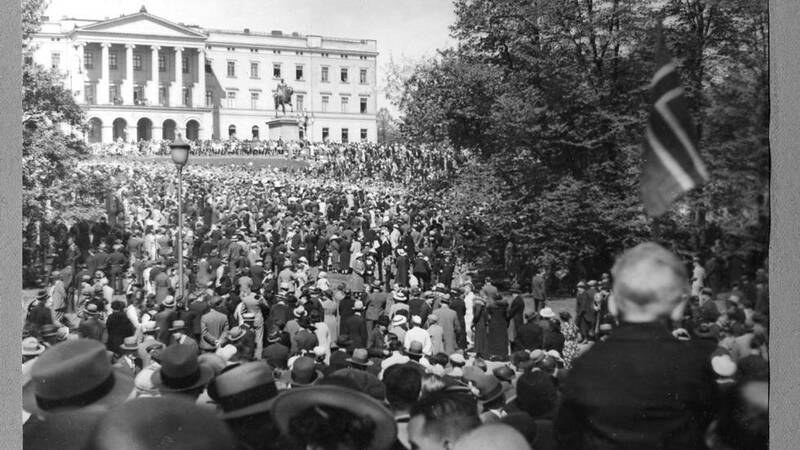 The Administrative Council had decided that 17 May 1940 should be a regular workday. 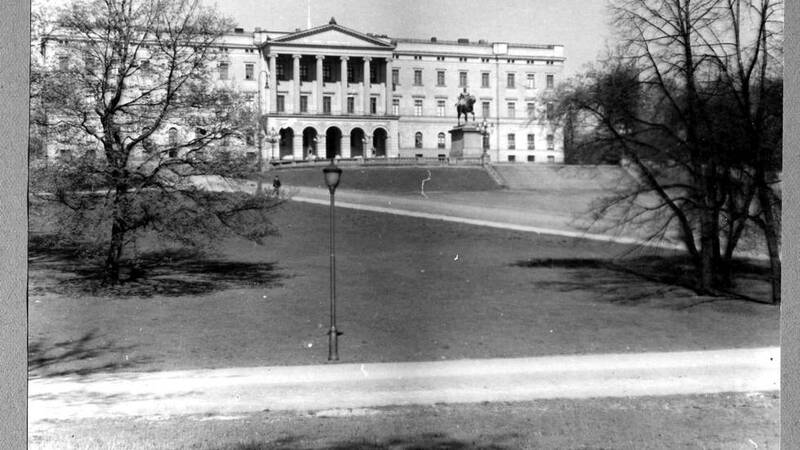 The council was established on 15 April 1940 by the Supreme Court to govern Norway, replacing Quisling’s First Cabinet. It sat until 25 September when it was replaced by the Reichskommissariat Norwegen headed by Josef Terboven. “I believe that everyone in this country will understand that it is with deep regret and sadness that I today remember the many happy times I with my family from the Palace Balcony in Oslo has welcomed the children’s parade on May 17, representing the happy and joyous Norway”, the King said in the opening of his speech. The photographer behind the photos is Wilhelm Piro who died in 2003.